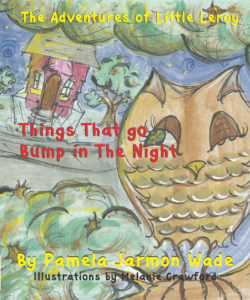 Author, actress and renaissance soul Pamela Jarmon Wade speaks words of power into the youth through her children’s book series, The Adventures of Little Leroy, alongside Illustrator Melanie Crawford. Although the author enjoys writing books in different genres, she feels that reaching the youth is vital because they are our future. The National Black Book Festival (NBBF) will take place next week and Pamela plays a major key in the highly anticipated event. 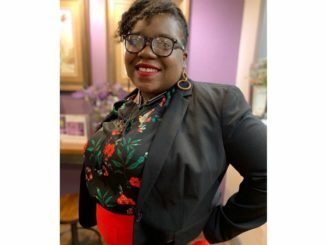 For the past four years, Pamela has been selected by the Co-Founder, Gwen Richardson, to kick-off the festival as a Host/MC for the Welcome to Houston Reception. 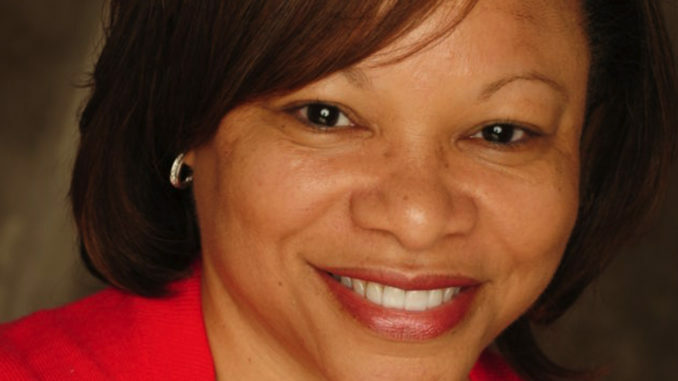 Last year, Pamela along with children’s authors Shelita Anderson and Mary Evans were selected to coordinate the first-ever National Black Book Children’s Festival which will now be included in the 3-day event. In September 2013, Pamela’s story was featured amongst other various authors across the nation in The New York Times Best sellor Chicken Soup for the Soul: Devotional Stories for Women with 101 stories by Authors Susan B. Heim and Karen C. Talcott. There are many moving pieces to Pamela’s talents, and in an exclusive interview, she got a chance to speak with us about her beginning journey until now. Ever since being a teenager, I’ve had a desire being an author and an actress. I would recap everyday’s events. I enjoyed essay questions on exams and tests, I always got A’s. I was in journalism and creative writing classes which lead to my very first book being published, which was a poetry book. I really didn’t know what genres I wanted to write in as a teenager, but, I’ve always kept a journal. I’m all about kids literacy. That’s why I love events like NBBF. 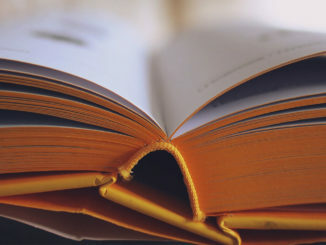 Literacy is the key that unlocks the door to everything! Aframnews: What keeps you going, where do you draw your inspiration from? What keeps me going is my zest for life, love/support from my husband and kids, and the legacy that I want to leave behind. I draw my inspiration from my faith in God, living my life in a manner that my parents would be proud of, and maintaining my joy. Aframnews: Where are some places you enjoy traveling for inspiration? I love traveling period. Just on my own for pleasure. Atlanta, Georgia, Shanghi, China, Paris, France, St. Kitts and Nevis, Virginia, D.C., Maryland, New York, California, Punta Cana, Dominican Republic and many other places around the world. I’ve traveled a lot. I am willing and eager to go anywhere where there are book lovers and readers, but out of all the places I’ve been, I wouldn’t want to live anywhere else other than Houston. 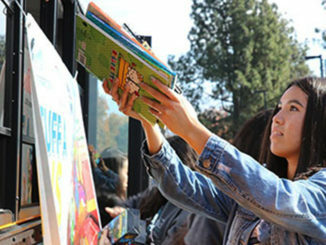 Aframnews: Tell us about the Children’s Fest at The NBBF. This would be the second year for the Children’s Fest and my fourth year being selected as an MC/Host for the “Welcome to Houston” event which takes place on Thursday, Oct. 25, 2018 at 7pm. All of the past years events have been geared towards adults and we are so excited for what is to take. The Children’s Fest will take place on Saturday, Oct. 27, 2018 from 10:00-Noon. Aframnews: What movies have you been in? I played the character of Ms. Ross in the movie Blink (2018). The writer and director of Blink, Courtney Glaude, also casted me in Row (2018) as Nanny (leading roll) which won an award in the Los Angeles Short Film Festival. I enjoy acting and bringing characters to life. Being in a movie is like being at whatever your job may be in the world. You have to be a team player and be on time. We have a whole lot of fun! To be able to watch the finished product is exciting. I often compare it to giving birth to a baby, you may not know what the results may be or what the baby may look like. I played in The Timelord (2016) as a character named Kayla Walker, an episode of the G.R.U.$.T.L.E Diaries (2012) by Visionary Movements, as a supporting actress and a television commercial with Attorney Steve Lee. Aframnews: Tell us about your current projects? 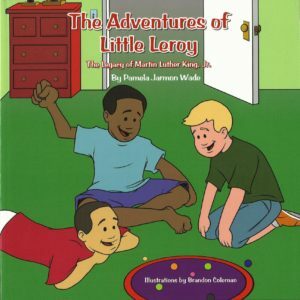 The first installment of The Adventures of Little Leroy was about the legacy of Dr. Martin Luther King Jr., a lot of people take the idea of assuming everybody knows about the history, but, a lot of us are where we are today because of what he has done in the past for us 365 days a year. Just in time for a month full of fright, the second installment of The Adventures of Little Leroy: Things That go Bump in The Night, is about Leroy and his friends being excited about upcoming Halloween activities. Little Leroy and his family experiences a spooky and unexplainable event centered around the death of their neighbor who dies suddenly.